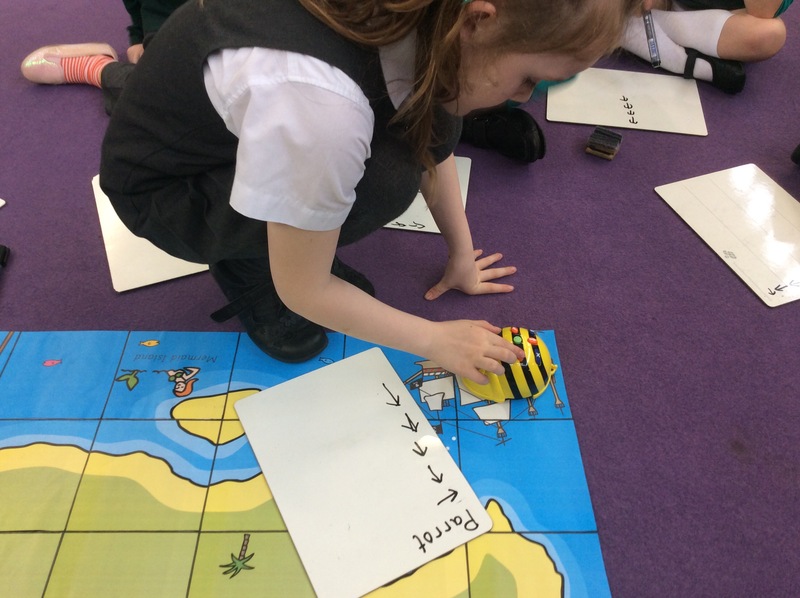 Today in ICT we have been directing our beebots around a treasure map using programming. 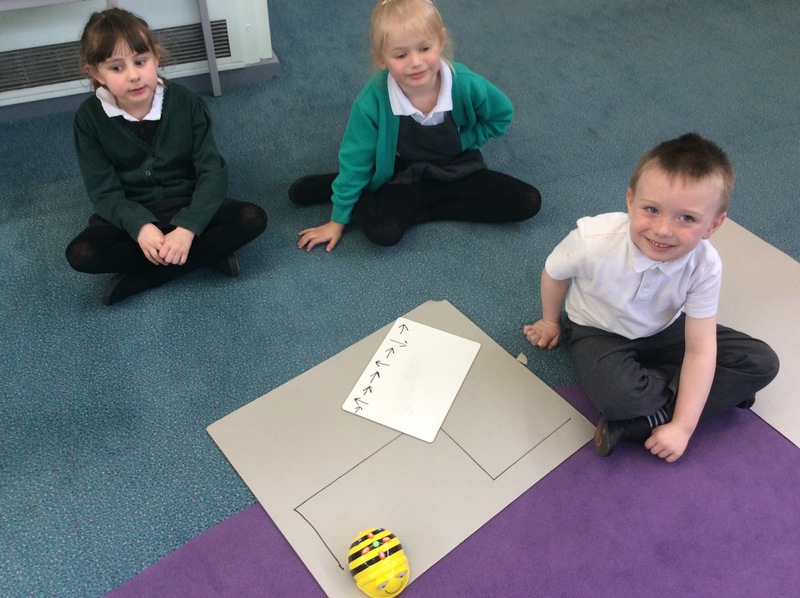 We created short programmes using arrows to show which way we wanted the beebot to go. 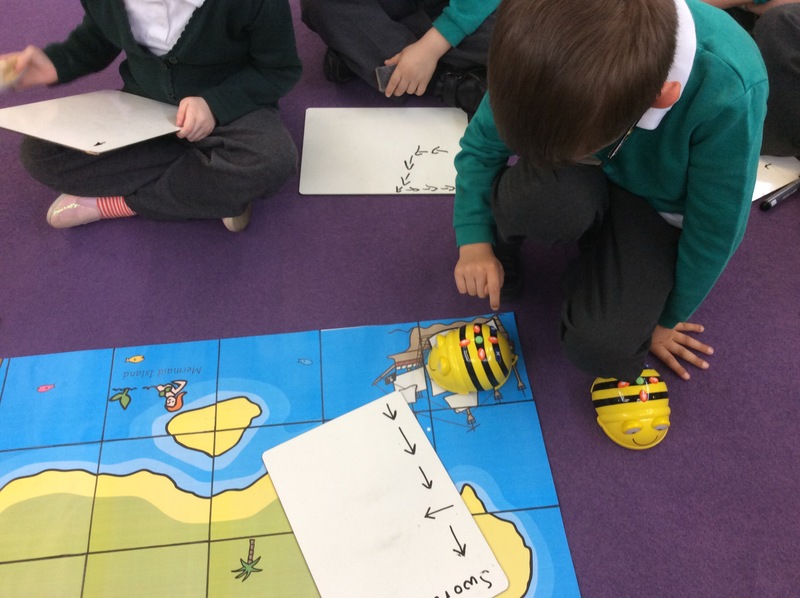 To challenge ourselves we then chose a point on the treasure map and programmed our beebot. Where would you go on the treasure map?